These past couple of weeks I’ve been reading Dr. Kristin Neff’s book, Self-Compassion: The Proven Power of Being Kind to Yourself. I’ve been familiar with Dr. Neff’s work for several years now, but this is the first time I’ve read the book. Most of us are pretty hard on ourselves. I know I’ve become much more self-compassionate over the years, but I didn’t start out that way. It certainly didn’t come naturally to me. 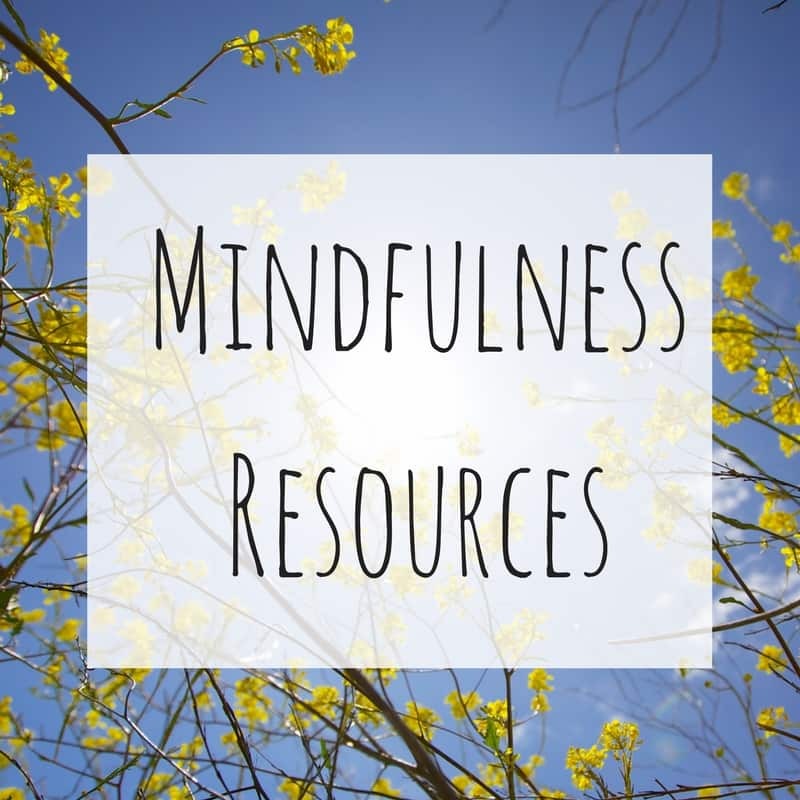 I think having kids switched on a light bulb in my mind, but I also started practicing mindfulness meditation the year after my oldest was born so perhaps the two are linked. At any rate – I started realizing that, more than anything, I wanted my children to be accepting of who they are. Of course, I also want them to learn to be kind to others, to be prepared to learn new things, and to see the ways in which their own choices are intricately woven into the experiences of others. Anyway, all of that made me realize – if I want that for them, I should probably be making some efforts to do the same thing for myself. I take breaks when I need them. This is a hard one for me. I like to be “doing,” but accepting that sometimes taking a break makes me more able to accomplish the tasks I have before me has been huge. I make every effort to approach myself without judgment. I have personality traits that can make life difficult for me. I can be impatient and I am kind of an anxious person. But instead of criticizing myself for these traits, I try to remind myself that I can respond differently to these natural tendencies if I choose to. More than being something I need to change about myself, these traits are things I need to know about myself so that I can make the best possible decisions for my life and in my relationships with others. I practice developing a relationship with all of my emotions. There are no good or bad emotions – just the way we feel at a given moment. But, it’s true that some emotions feel good to us and some feel awful. It’s not always easy, but I try my best to welcome all of my emotions as they come. I seek out the support of people I trust. This has been a big one. For much of my life, I felt the need to hide what I was truly feeling. I tend to be a pretty happy, optimistic person, but no one has only one channel. I don’t think when I was young I ever learned how to really express the whole range of emotions well. Fortunately, in my mid-twenties I started experimenting more with being open about my experiences (both positive and negative) with others. It was amazing to see the benefits of this. I found it alleviated some of my stress and worry, it strengthened my relationships with others and it made me see other people, as I had always wanted to be seen – as someone with a diverse range of feelings. These are just a few of the ways that I’ve been able to be more loving with myself. We have a tendency to think that in order to succeed we need to be hard on ourselves, but contrary to what some people might assume – these shifts have enabled me to become more productive, more creative, more connected to the people I love and more able to see both ups and downs as part of the inherent human condition. If you’re interested in becoming more self-compassionate, I highly recommend checking out Dr. Neff’s book. It is full of wonderful information about the science of self-compassion, but it’s highly accessible and also includes real life examples (including her personal story and struggle with self acceptance) and exercises you can do to boost your self-compassion. You can also test your level of self-compassion with her online quiz. Be sure to also check out my blog post on how to take a break when you need one. Expat Financial Planner Hui-chin Chen and I are still having some great conversations! Last week we recorded Episode 2 of Life, Money and Globetrotting. 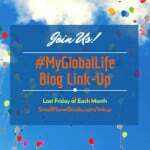 In this conversation we enjoyed looking at life and financial habits from the global life perspective. What makes you stick with some habits? What makes others more challenging? And most importantly – does a life lived around the world make it easier or more challenging to maintain the habits that most benefit you? Thanks for joining us! We look forward to having you join us on June 16 for Episode 3 where we will talk about Flexibility in the mobile life. People often decide to work with a coach because they feel stuck. In fact, I’d say it’s the number one reason that people seek out my services. For many of my clients, the natural response to this is to move, to make a change – any change – that can get them headed in the perceived right direction. Somewhere out there is a direction that just feels right, if they can just do enough of something…anything…they’ll feel better and the stars will once again align. And here’s where I briefly become the worst enemy of the doers (and trust me, I know this because I’m naturally inclined as a big time doer myself). I suggest they stop doing! I suggest that maybe they put away the decision making process for a little while. Perhaps they walk away for a bit, imagine a decision doesn’t need to be made or simply maintain the status quo for a bit longer. 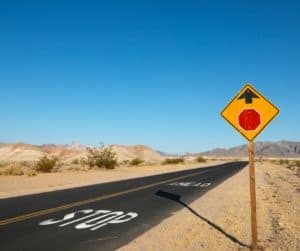 While this might seem like utter nonsense and completely antithetical to coaching (where you often hear or assume the goal is a big fat kick in the pants to take action) – it’s not. In fact, supporting my clients in taking moments to not do has become one of the ways in which I can rest assured that the changes my clients make are heartfelt, sustainable and true to their sense of values and integrity. We spend a great deal of our physical, emotional and intellectual space surrounded by the thoughts and opinions of others. This is no big mystery – think about Facebook, the Huffington Post and Yahoo News. Think this! Do this! Take action now! We drown in this information. In ways both big and small this happens to us every day with our own decision-making. As a result, our own opinions about where to go next are drowned out by the perceptions of others. When we slow down, we take time to recognize which voice is ours and which voices are those of our friends, our colleagues and our family members. We enable our voice to get a bit clearer and we become better prepared to filter judgment, criticism, self-interest and peer pressure. We often pride ourselves on our ability to multi-task and the truth is for many of us a certain level of multi-tasking is just a fact of life. If I weren’t able to cook dinner and also supervise my children’s homework then we would either eat very late or the homework would get done way past bedtime. It’s just a fact of modern life. 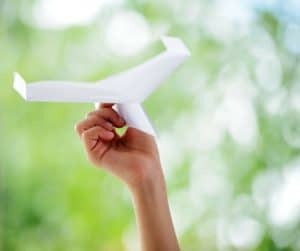 But too much multi-tasking puts our thoughts and emotional patterns on autopilot and that can be a major squasher (yep, toddler word) of effective and clear-minded decision-making. If we don’t take time to observe and develop a deeper understanding of the ways we think and the emotions we feel, then any changes we make are from the same places that got us where we are in the first place. Simply boxing up fear, anxiety and worry doesn’t make those emotions disappear; it makes them come up in unexpected ways later. And pretending we don’t have negative thoughts about our skill level or believe others are judging our decisions doesn’t eliminate these thought patterns. We still make changes based on these thoughts – we just fail to recognize we’re doing so. Small changes feel good. A new sofa. A new bike. A new coffee shop. A new television program. These little shifts can bring new life to the feeling that what we’re doing everyday just doesn’t feel right. However, when we get to a place where we’re passionately searching for something new, these little changes can sometimes mask the bigger changes that we need to be making. It’s as if we’re throwing every possible tool at that broken lawn mower when the truth is it’s really just time to buy a new one. When we refrain from the cycle of change-making – even for just a week or two – we can find that our minds and hearts are drawn to examine the larger, more significant changes that have been hidden under layers of fear. Our decision making processes sometimes benefit from a sink or swim approach. Take the leap. Go for it. Deal with the consequences later. Sometimes, but not always. There is a whole lot to be said for taking baby steps and giving yourself time to practice and try out small answers on the path to the big decision. And the truth is, you can’t do this if you’re always moving liking a bull in a china shop. Loud, clumsy and unobservant actions sometimes get you loud, clumsy and unobservant results that in a few months or a year will put you right back where you started. So with 2015 marching towards an end and 2016 set to be your year to do something different, make a change or (yes!) 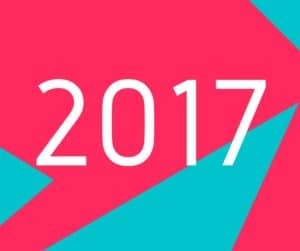 get unstuck – how will you change differently? How will you stop so you can move forward better than you ever have before? Whenever we transition to a new place I find myself continually amazed at how adaptable to new social situations the typical expat is. I’m certain that not everyone is an extrovert or 100% comfortable in large groups or even small coffees, but I do see people, repeatedly, stretching the limits of their comfort zones in an effort to make new friends. I think most people, especially those for whom this extroversion doesn’t come naturally, have to practice at it. Most of us probably start out completely overwhelmed, but little by little we learn what works for us and we find ways to meet and greet and form friendships in ways that we wouldn’t have done if we’d never left the comforts of our home countries. But what is it that makes someone easy to get to know? Why is it that some people seem to move so seamlessly into conversations with others? What skills do the most adaptable expats employ in conversations with new people that solidify their chances of turning a casual conversation into a lasting relationship? 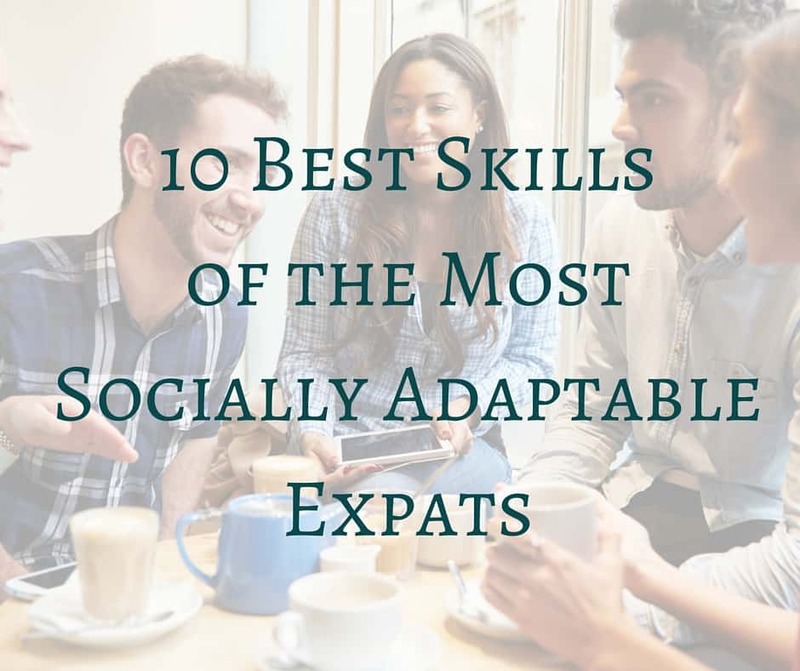 In my experience, the most adaptable expats approach new relationships with a combination of the following 10 skills. Which ones do you use? Which ones do you think you’re ready to add to your personal tool kit? Make a habit of being curious about other people. There’s nothing quite like knowing that other people are interested in what makes you tick. When you ask people about themselves, it’s a compliment. So while you’ll have plenty of opportunities to tell your story, make sure to take time to get the scoop on someone else’s journey as well. Be self-deprecating. Moving is hard. Transitioning from place to place can leave us feeling overwhelmed, scattered, lost and alone. Even the most skilled expats struggle from time to time. Being able to admit your faults, failures and discomforts shows your potential friends that you’re human and that makes you more approachable. Be honest, but tactful. When you’re meeting new people, they are trying to feel you out, get to know you and understand what you’re all about. And, of course, you’re doing the same to them. It’s normal that you will have some interests that overlap and others that differ. There’s no need to pretend you like or are interested in something that you’re not. So, be honest…but remember, be mindful of making your differing perspective seem like a criticism of your new friend’s preferences. Think of the other person’s feelings. It comes quite naturally to most of us to ask people about the practical aspects of their lives – When did you arrive? What type of work do you do? Do you have children? However, many of us struggle with the more personal questions we need to ask in order to build relationships. How are you hanging in? Are you missing home? Are you feeling stressed? People who develop the skills necessary to comfortably ask more personal questions are laying the groundwork for stronger and deeper friendships. Say something complimentary. You are going to meet people with whom you have very little in common, but that doesn’t mean you can’t be nice. When you meet someone, be on the look out for the things that impress you about that person. Make sure to share your impressions with the people you’re getting to know. Everyone likes to know they’ve been noticed and sharing your positive impressions helps people recognize that they’ve truly been seen. Follow-up. 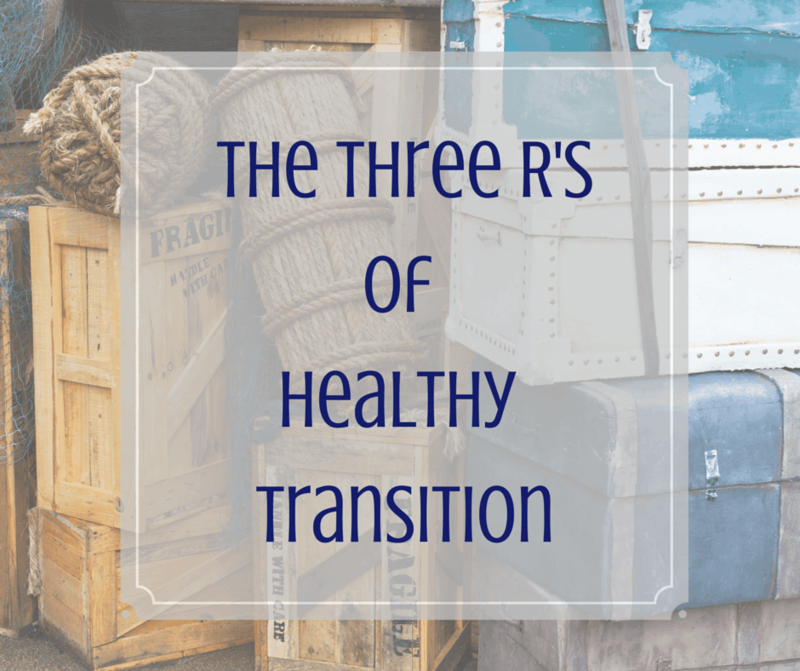 This can be one of the most challenging aspects of the transition process. We meet so many people in the first few weeks we’re in a new place. Countless times we say things like, “We should get together,” or “Let’s grab coffee sometime.” Expats don’t have the luxury of letting these invitations go. So, if someone strikes you as being an ideal new friend – take a couple of minutes to email, call or text him or her. Don’t let the opportunity to deepen your relationship pass you by. Say “yes,” to invitations or offer alternatives. Try to say yes to as much as you can – especially in the first few weeks. Of course, it’s incredibly important to make sure you allow plenty of alone time to adjust at your own pace, but saying yes to outings or activities once or twice a week can be a great chance to strengthen new relationships. If you’re genuinely not interested in the activity (like, say, scuba diving), suggest an alternative (“Hey! I’ll happily sit on the boat and drink beer while you dive in that shark infested water!”). Branch out from “Where are you from?” and “What do you do?” Challenge yourself to come up with new and creative questions that will stand out and make your interaction memorable. Jot them down somewhere, commit them to memory and be prepared to practice them in new social settings. Use social media to find like-minded individuals. 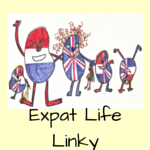 I think one of the most exciting changes to living as an expat, has been social media. When I studied abroad for the first time in 1997, there was no Internet, no Facebook and no Twitter. Now you can get to know people even before you arrive in a new country! It’s a great way to start to put a face to your name and begin the process of seeing whom you might connect with once you get where you’re going. Know yourself and be confident in what you have to offer in a friendship. I saved the best for last! This is the most important one. People who really know themselves and who are confident about who they are, are easier to trust, easier to get to know and usually easier to be around. Make a habit of personal reflection. 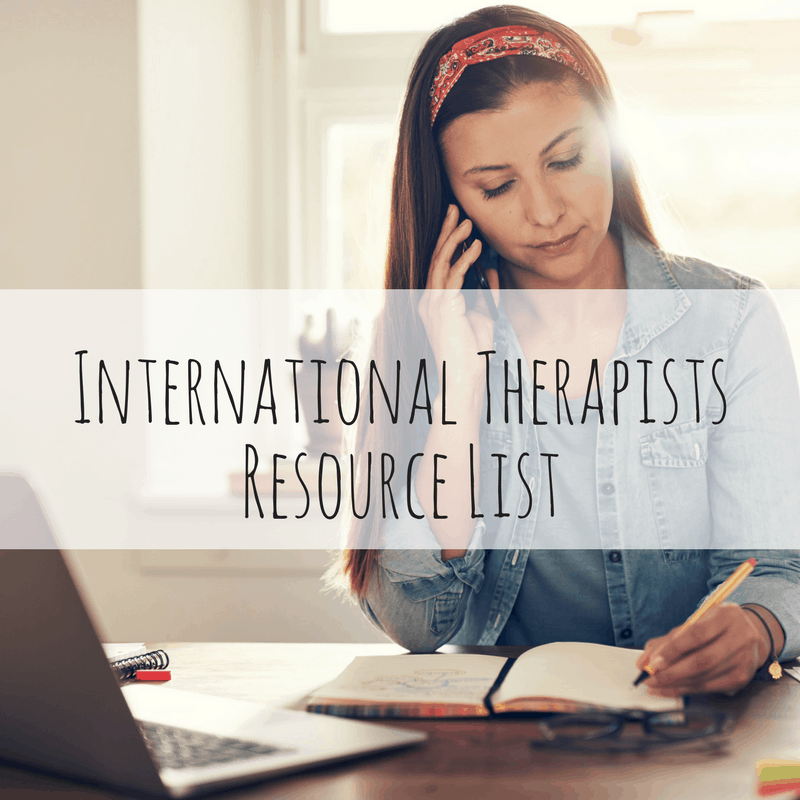 If this is a struggle for you – seek the support of a coach, read self-help books that can help you learn the skills you need, practice journaling or talk with friends and family who know you best and who can help you in learning more about yourself. Somebody pinch me. We’re moving again. I recently thought it would be kind of interesting to count how many times I’ve moved in my life. I gave up around 28. I figured more than that and I was probably splitting hairs. At any rate, this summer will be my sixth international move, my fifth with my husband, and our third with children. I’ve written a lot about the weird combination of normalcy and complete disruption that permeates this lifestyle. Personally and professionally I see expats deal with incredible stressors and keep on thriving. What is it that makes some people seem to ride this mental and emotional roller-coaster with such ease? In my experience, people who handle transition the best are often using what I like to call The Three R’s – Rest, Regroup and Reclaim. 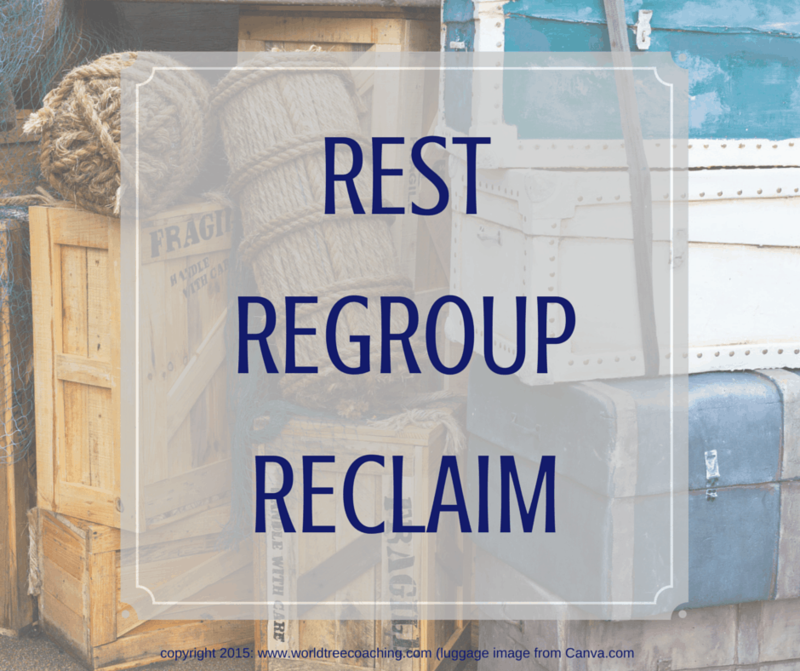 Rest – Okay, so this one might seem obvious. All of that packing and moving and traveling and (jeez, what a nightmare…this list could go on forever) is exhausting. I know I’m preaching to the choir here, but it really is tiring beyond belief. And it’s not just because transitioning makes you busy. It’s also because mentally and emotionally we’re constantly stretched to our limits. However, individuals who are able to maintain a certain degree of down time get through this process so much easier. I’m not just talking sleep here. 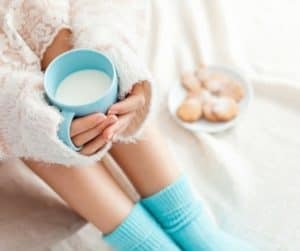 This can be taking time for exercise, going out to dinner or coffee with a friend or your partner, neglecting the to-do list for an afternoon or quietly reading a book. Our minds, our hearts and our bodies need this time. It’s essential to maintaining clarity and a sense of calm in what is often an incredibly un-calm place to be. Regroup – Transition can throw us into a sort of tunnel vision. We get our “shoulds” and “have tos” stuck in our heads. Sometimes we don’t even really pay attention to our to-do list, we just do the things that are on it, automatically, absent-mindedly. 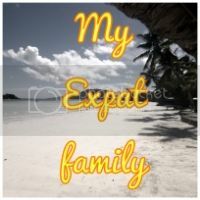 However, the most successful expats I’ve worked with are ones that regularly and willingly take a second look at that long list of tasks and throw out the things that aren’t necessary. They’re also the people who take time every few days to ask themselves, their family members and their partners if they’re still on the same page. They’re incredibly open to admitting if Plan A isn’t making sense anymore and they then move thoughtfully to Plan B. Expats who regroup are able to reduce stress because flexibility and openness are a natural part of their transition process. Reclaim – I love this one! There are so many seeming rules to this lifestyle. For every person that tells you to make local friends, there will be someone else who encourages you to create a community of fellow expats from your home country. For each parent who swears by the local school system, there is another that cannot imagine anything other than an international school. We’ve all been trapped in the middle of these competing narratives. In my own experience, however, the most well-adjusted expats are the ones who are able to reclaim their own narrative. These individuals are able to view the competing options and opinions as pieces of information, but don’t feel compelled to make decisions based on the views of others and they repeatedly reclaim their story when they feel like they’ve swayed from what is most important to them. So, what does this mean for most of us – especially if we read this and realize we’re not exactly living by The Three R’s? Write The Three R’s on a sticky note and place them somewhere visible as reminder to reevaluate on a regular basis. Or, click here to print my snazzy reminder notecard. Spend time each day, even just a few minutes, thinking about how you feel about where you are and what you’re doing. If you like to write, journal about this. If writing’s not really your thing, then just go for a walk or a drive or even just sit for a while and think about The Three R’s. Ask yourself some questions like the ones listed here. Make a coffee date with your partner, best friend or confidant. Talk it out. Work with a coach. Learn more about my work here, see what packages I offer here and check out my latest summer discounts here. This week I changed one tiny little thing in my life. After 3 months of running on the treadmill at the gym at 6:00 AM while listening to NPR and watching ESPN on mute, I went back to running outdoors, in nature, without headphones at 8:30 AM. Why didn’t I do this sooner? Wow! With just this one small adjustment (along with the perspective to see that it could work and I’d still get my workout in) I feel like a whole new person. For months I’ve been saying I wish I could get back to my outdoor workouts, but for some reason I just didn’t see it as a possibility. Crazy. We do this, don’t we? With the big things it’s easy to see why we need to change. And, whether we’re motivated to do so or paralyzed by the options, the knowledge of this need to change is there big and bright for us to see. For the less obvious problems in our lives, we sometimes miss the need to change altogether. In this case, I was still getting in my workout, it wasn’t totally un-enjoyable and I knew I had the whole day in front of me to do other things. So maybe it just didn’t seem like it was that big of a deal. And yet at some point I started thinking about the others aspects of my workout that go beyond the cardiovascular – the sense of being part of something larger than myself as the 100 foot trees rise above me, the deep breaths of the morning air, the sense that I can keep going as long as it feels good for me (because, let’s be honest, that’s really not the feeling that a treadmill induces). And when I thought of those things, it really helped me to recognize that I’ve been missing out on a lot more than I thought I was. So running at the gym wasn’t really so much a problem, as a toleration. An acceptance of a way of doing things that was less than what I really wanted. Of course, sometimes we have to give into this, but here the only person I really had to answer to was myself. In the end, it was that easy. Don’t like this all that much. Change it. Feel happier. So let me pose the question then, to you. What tiny, little, almost insignificant thing are you putting up with that, if you were to change it, would make you feel happier, more in-tune or more satisfied? 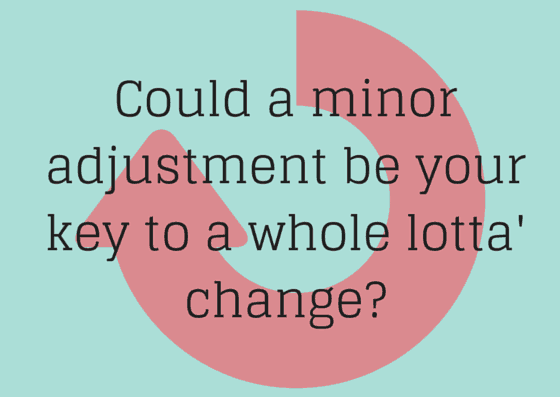 What would happen if you decided to make a little adjustment? Are your pants too big or too small? Could you buy some new ones? Does your bike have a flat tire? Could you take 10 minutes to change it? Do you really love fresh flowers when you walk in the door? Could you spend $10 a week to have a vase of flowers to greet you after a long day at work? Would you like to take up a spiritual practice like meditation, prayer or contemplation? 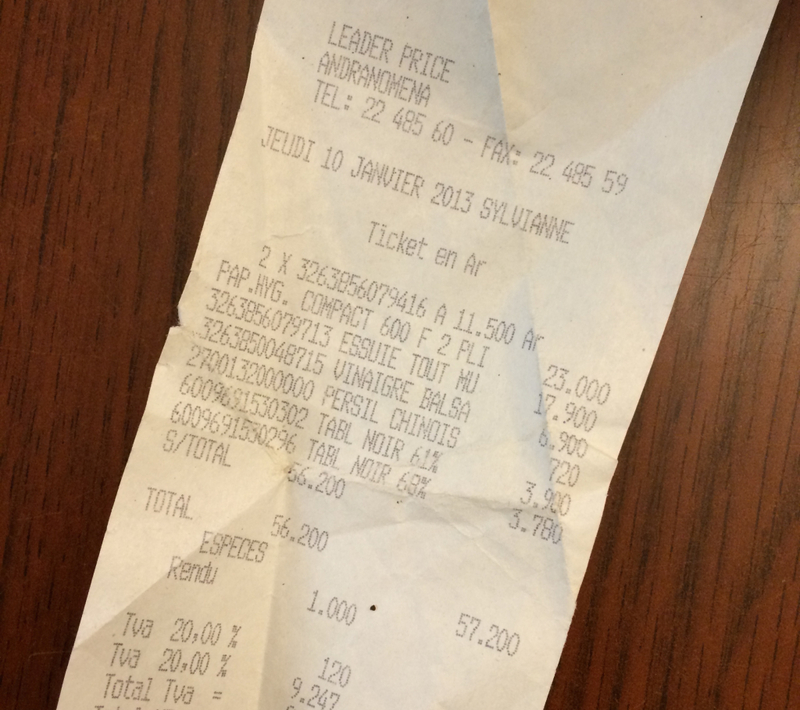 What if you did that for 5 minutes today…tomorrow…the next day? Been meaning to get in touch with an old friend, but just can’t seem to send that email? What about today? See how tiny these are!? How easy would it be? I’m all about the baby steps here. Go for it! And please drop me a comment to let me know what you’re changing. I’d love to hear what you’re up to!